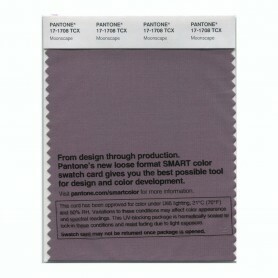 PANTONE COLOR MANAGER Software is a robust desktop application that works in tandem with your favorite design software to ensure you always have the most up-to-date set of PANTONE Colors available at your fingertips. 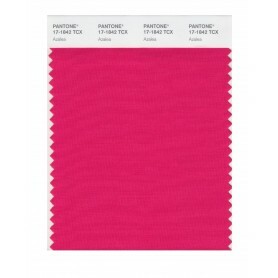 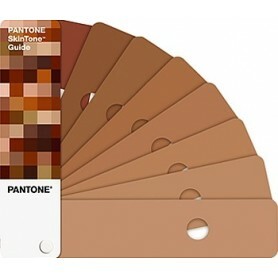 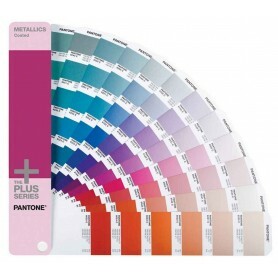 Automatically updates all PANTONE Color libraries and keeps them up to date. 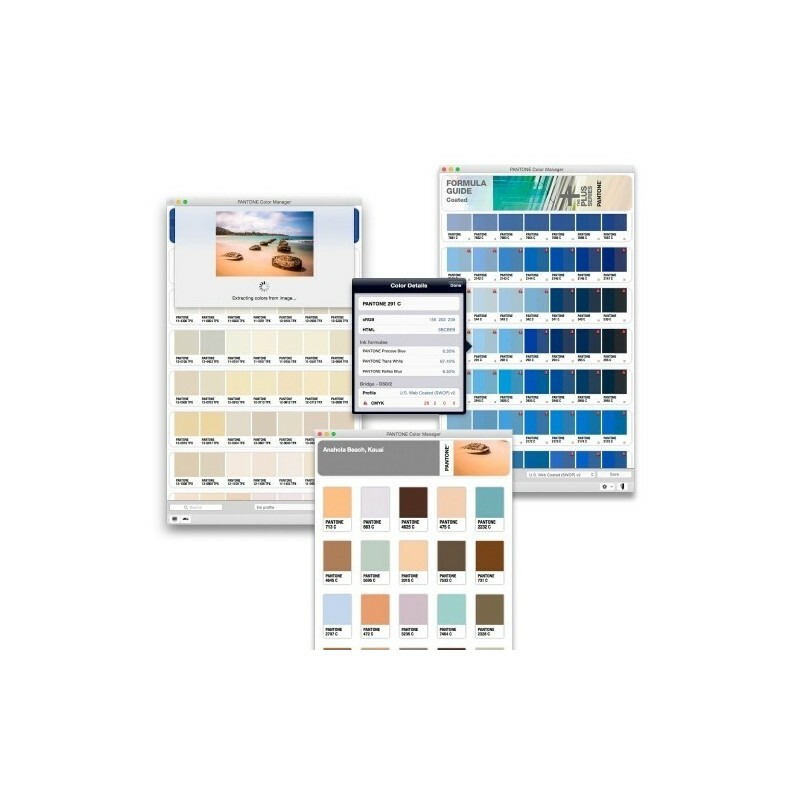 Now you can work with any of the more than 10,000 PANTONE Colors directly within your Adobe®, Corel® or QuarkXPress® applications. 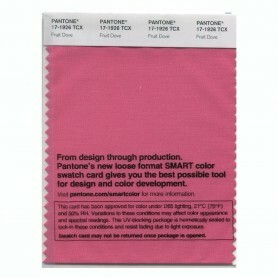 Using PANTONE COLOR MANAGER Software, you can easily get the best possible 4-color process match of PANTONE Colors based on typical press scenarios from around the world as well as based on specific ICC profiles. A side-by-side visual representation helps you compare the PANTONE Color with its closest process simulation. 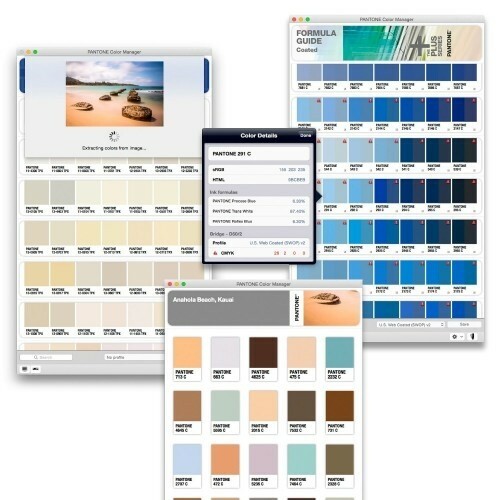 You can also build, use and share custom color palettes, either through direct color selection or by extracting the dominant colors from an image. COLOR MANAGER syncs with your PANTONE CAPSURE™, PANTONE CAPSURE with Bluetooth® or myPANTONE™ app for iOS and Android.